Ok. You guys chill first. I know you will still “Netflix and chill” later. But before then, let me highlight a few reasons why I think you’re all right to be super excited that the world’s number one video-on-demand platform has found its way into the Nigerian market. Nollywood people, you people should be excited too. We can actually now “Netflix and chill” in Nigeria. Many of us have been viewing that tagline with massive envy since its creation. We were left to wonder if we would ever have a world so wonderful. But, dreams come true and here we are!Let the chilling begin people. Prior to this launch, iROKO TV was the name that came to mind whenever we thought about video streaming in Nigeria. Jason Njoku‘s platform has been growing steadily and he recently announced that they were going international. Numerous filmmakers have been groaning about how they were being allegedly cheated by Njoku and co. Now, there is some competition, so to say. And it’s Nexflix, baby. This VOD platform automatically translates to a wider reach for Nollywood films. It is now in almost all major markets in the world, except Japan. If the reach that Netflix provides is not good news, what is?Be warned, however. With increased reach comes increased expectation in quality or so the saying goes. Anything. Just anything no ensure that those pirates have fewer avenues to pirate the hard work and sweat of filmmakers and industry practitioners.Netflix means that filmmakers have an extra avenue to make money and get some reward for the human, financial and technical resources they have invested in their movies and shows. Shares. Within an hour of the announcement about Netflix adding more than 130 countries to its service reach, shares of the company went up by 6%. 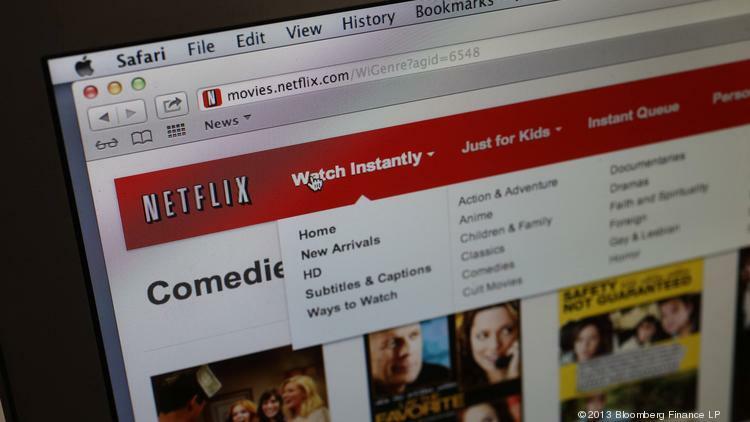 Netflix shares spiked by almost 140% in 2015. Its CEO Hastings is worth more than $1.5 billion due to his stake in the company. Imagine! TNS EDITORIAL: Who Do Mo Abudu & EbonyLife Films Think They’re Fooling?